However, in many European cities dating from that era you can often trace the lines of the old city walls along the streets. Moscow, for example, has an inner ring road that follows the path of the old city walls. 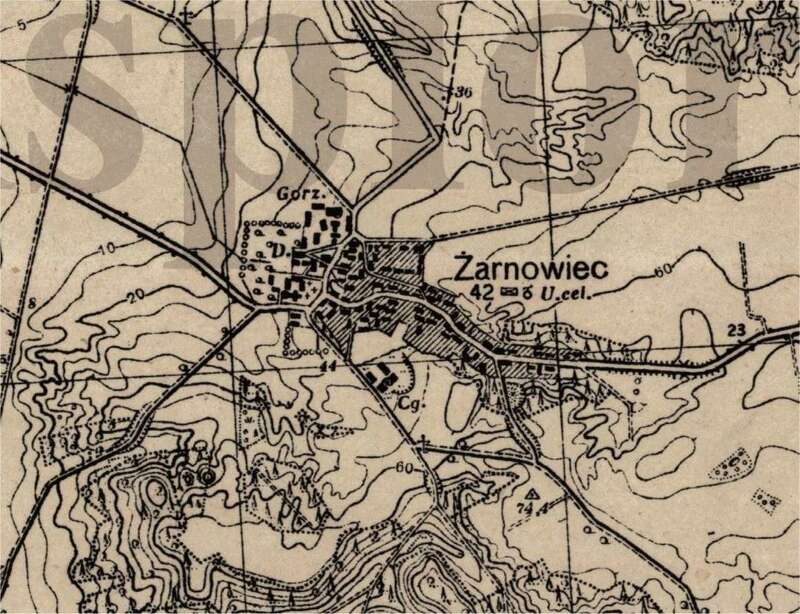 Thanks to Graham C for reminding me this site exists - it has in fact expanded considerably since Richard first drew attention to it, and how hosts German and Austrian maps of the Eastern Front from both world wars, plus a lot else besides. Incredible resource, thank you very much for the reminder. Yes indeed. An excellent selection of maps.